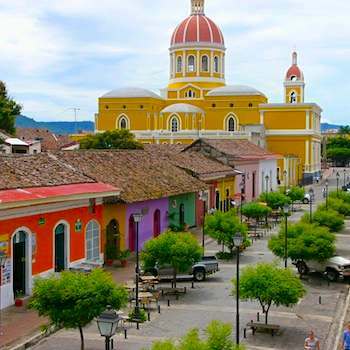 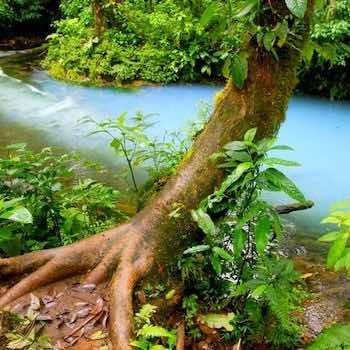 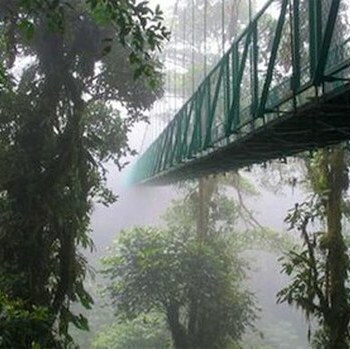 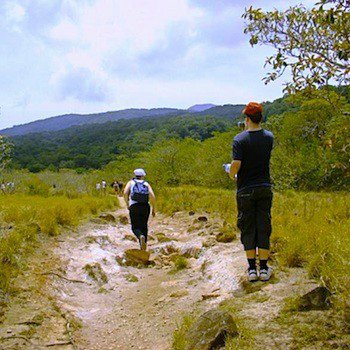 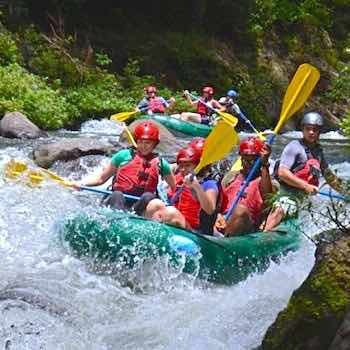 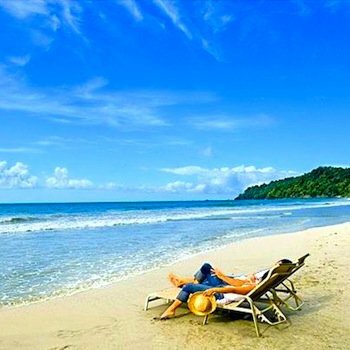 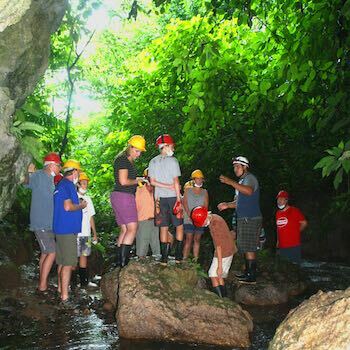 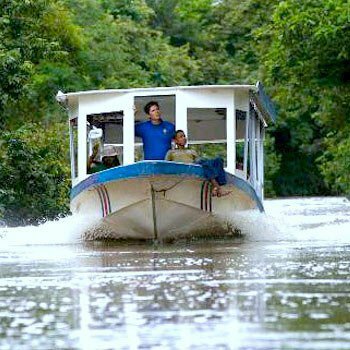 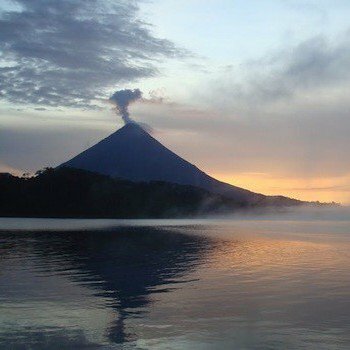 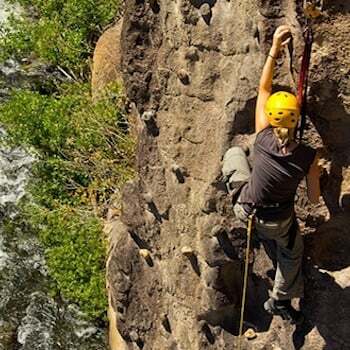 Find here a selection of the people's favorite tours in Guanacaste. 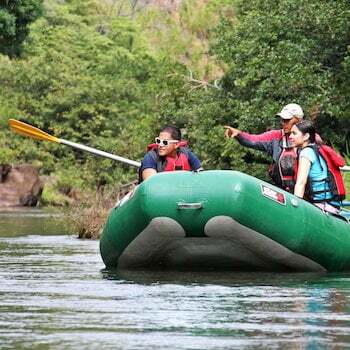 Choose and come to discover it and discover also the unique seal of fun and quality that has made Mardigi Tours, the fastest growing tour operator in Guanacaste. 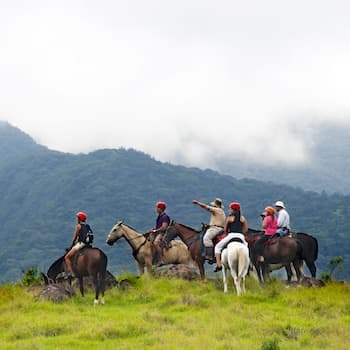 If you prefer a custom plan, contact us directly to create a more tailored vacation plan for you and your family, or you can also click here to use our tour reservation form, which has fields where you can easily describe your wishes for a private tour service around Guanacaste.